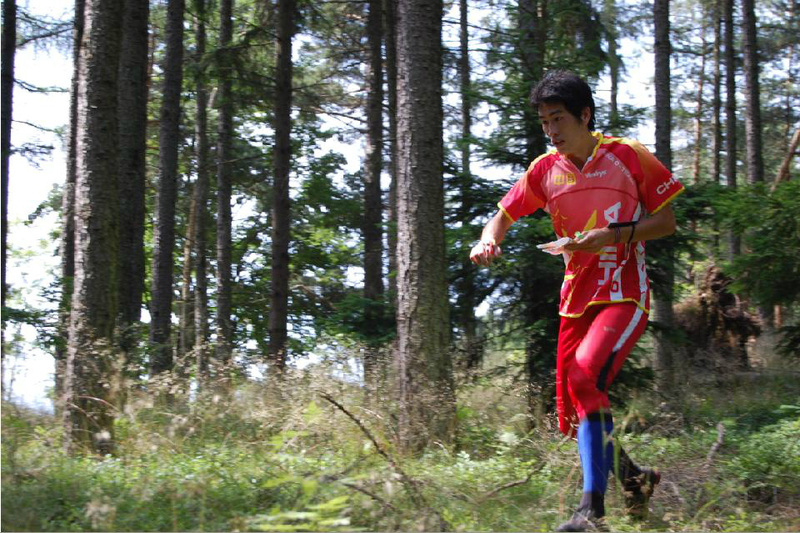 Orienteering is global sport, and at he moment, the International Orienteering Federation (IOF) has 76 member countries. 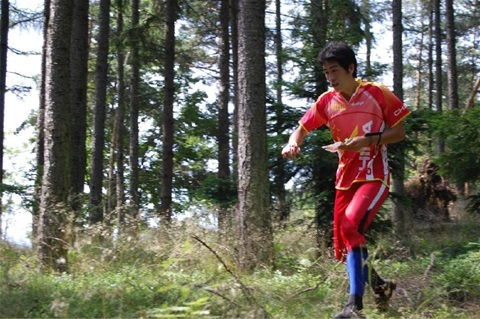 The aims of the IOF are to spread the sport of orienteering, to promote its development and to create and maintain an attractive world event programme. 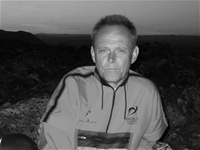 The vision of the IOF is that orienteering shall be a truly global sport and included in the Olympic and Paralympic Games. Today World Cup and World Championships are organised every year and it's a good thing to promote the sport to get more publicity and to get more people who wants to participate in our lovely sport. But it costs too much money! If we want to follow IOFs strategy we need to be much more proactive to find other countries outside Europe. 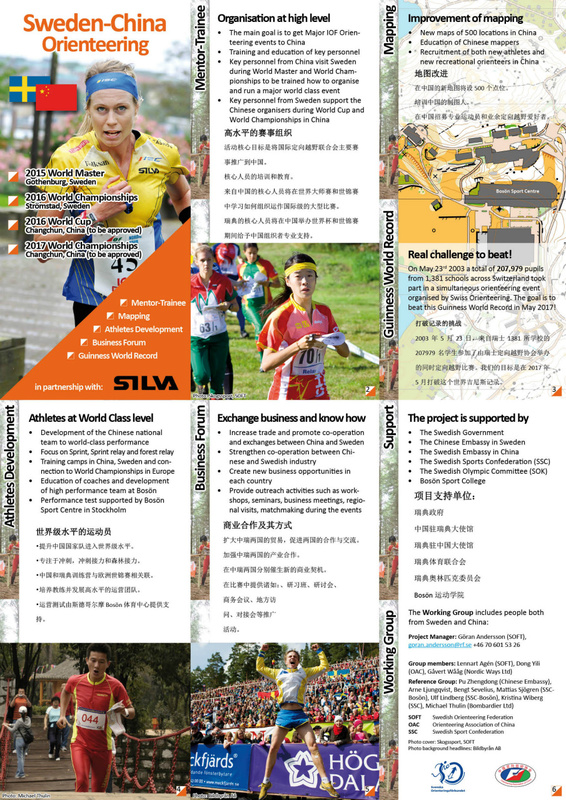 China is one of the "golden key" and therefore I hope China will be very important in the future of orienteering development as a "truly global sport". Below you can read more about to get China onboard in this work.